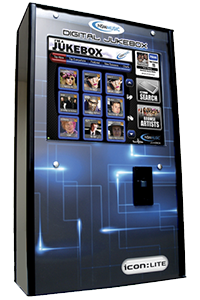 Digital jukeboxes have revolutionised the way customers search and listen to music. 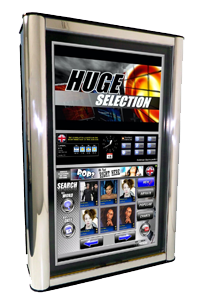 Easy to use touch screen technology allows your customers to search for artists, tracks and albums through a variety of genres and decades.Standard jukeboxes can offer in around 50,000 songs. 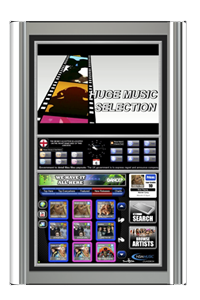 However, once online, these same systems can access over 200,000 songs. 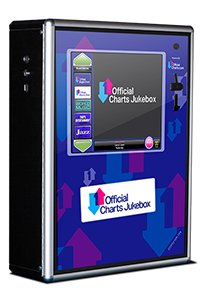 Our digital jukeboxes are updated monthly with all the latest releases and have the ability to upload specially requested tracks or albums. 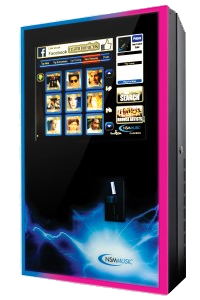 We supply a range of products from leading manufacturers including Touchtunes, Sound Leisure and NSM with both pricing and sizes to suit every possible venue. 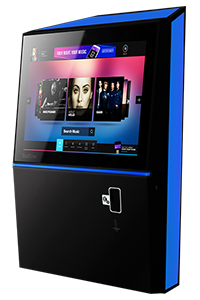 We have helped hundreds of pubs and clubs across the UK earn more money by installing high earning jukebox systems in their venues, and with our revenue share option, you will have no upfront costs, no rental or contract and just a great share of the profits! This option gives you a fixed weekly or monthly rental cost for your machine. You keep 100% of the money brought in by the machine and you can easily build the rental costs into your budget.This option is perfect for businesses that get high rates of play on their machines. The more players you have the more money you make. NO LONG CONTRACTS, FLEXIBLE AND AFFORDABLE. 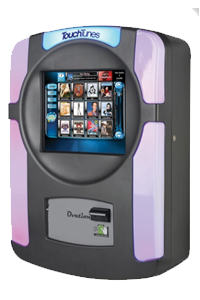 Our revenue sharing gives you a great machine at no initial cost. 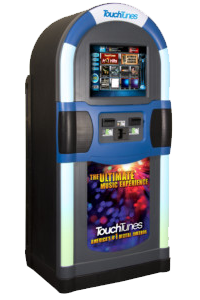 Quality Amusements deliver and install the machine at no cost to you and you simply pay a percentage of the revenue the machine earns to us. This is a great option for any business owner who wants to try a machine for the first time or add a new machine without the worry of added costs. yes I give my consent for Quality Amusements Ltd to contact me. 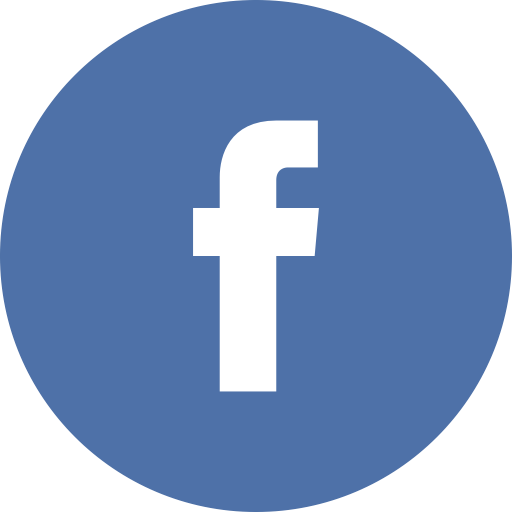 We respect your privacy and are compliant with the GDPR so will never share your information. You can request that we delete your information from our records at any time in accordance with your rights. This form will not send unless you give your explicit consent here.